Mama Fashionista: Burt’s Bees has more for your lips than delicious balm! Let Quinn introduce you to their FANTASTIC lip color collection! 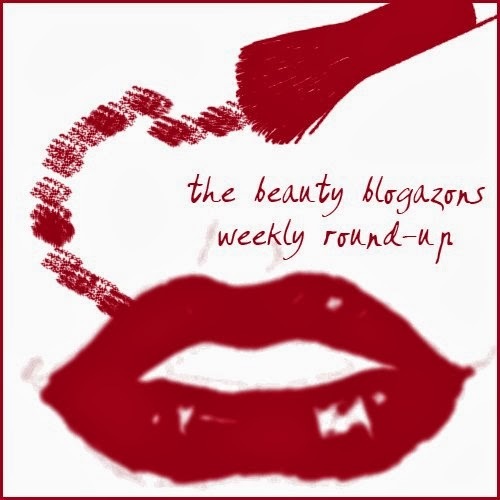 TheFabZilla: Check out TheFabZilla’s Top 5 drugstore products that feel like high-end. Lola’s Secret Beauty Blog: Did you miss out on Tom Ford Cheek Color in Narcissist? Well, I found some for you if you have longed for it! Makeup Demon: Beautiful Eye Shadows Quad by Victoria’s Secret. Review! Amber Did It! : Amber shares a tutorial for gel polish removal at home. ColorMeSoCrazy: My Custom Winnings from YouPolish. It’s Named After A Prince Song! Glamorable! : Elite Therapeutics Elite Platinum Creme just might be one of the best moisturizers for sensitive and irritated skin. Read on to find out more! Carinae L’etoile’s polish stash: Love Lynnderella! Opal Intuition. Beauty by Miss L: Check out Miss L´s glitter&glitter manicure. Confessions of a Sarcastic Mom: Destany features a children’s book in her latest Inspired by a Book mani series! Icy Nails: Icy Nails Reviewed the beautiful and efficacious Future Derm C E Caffeic Serum. Geniabeme: Jesse’s Girl Runway Collection in Milan is great for everyday! Beauty Apocalypse: Beauty Apocalypse gets a deep, gentle clean with The Oxygen Peel. BellBelleBella: Maybelline’s newest Baby Lips: Dr. Rescue have hit the shelves. Brittney has all the details on her blog. Daydreaming beauty: Amber swatches Revlon’s cream blush in Pinched and Flushed this week on daydreaming beauty. SoFlaJo: Mini neon slant tweezers and professional grade files are perfect mates for use anytime. The Passenger Element: Bath and Body Works Liplicious Lipgloss in Cool Coconut (swatch). 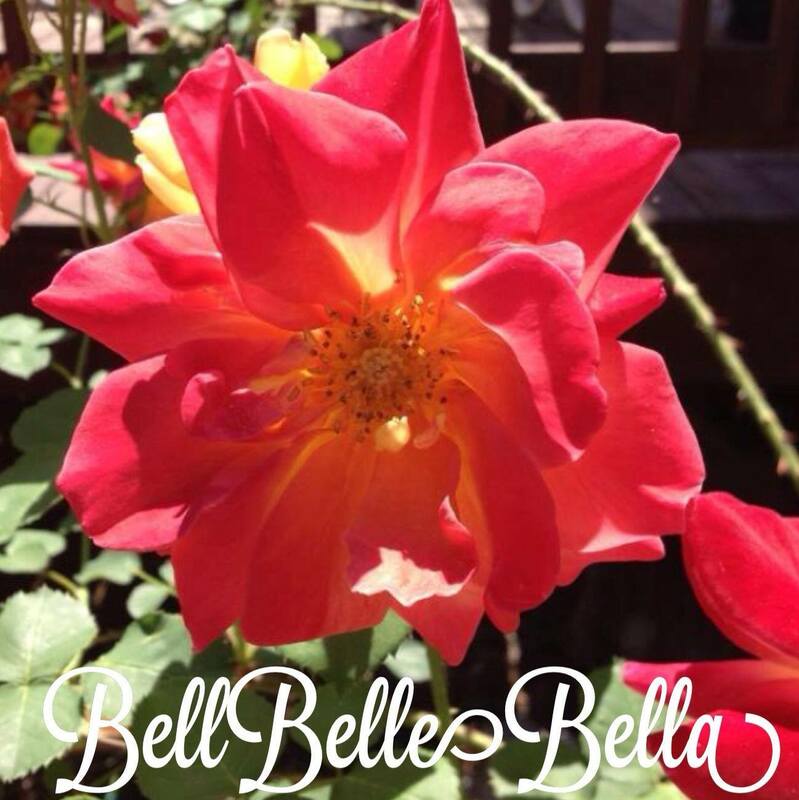 New Ways to Keep Up With BellBelleBella!